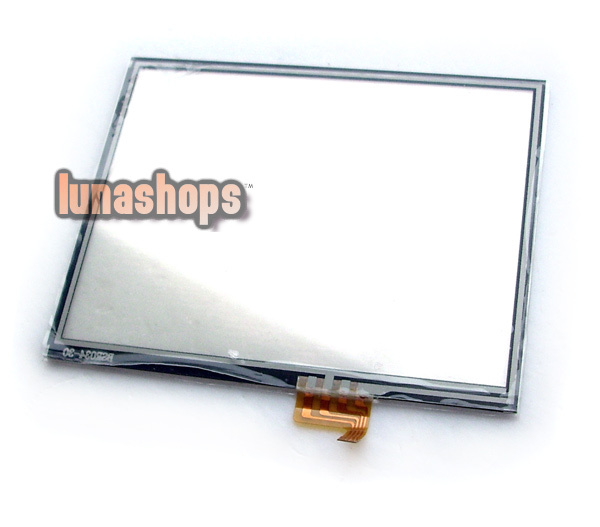 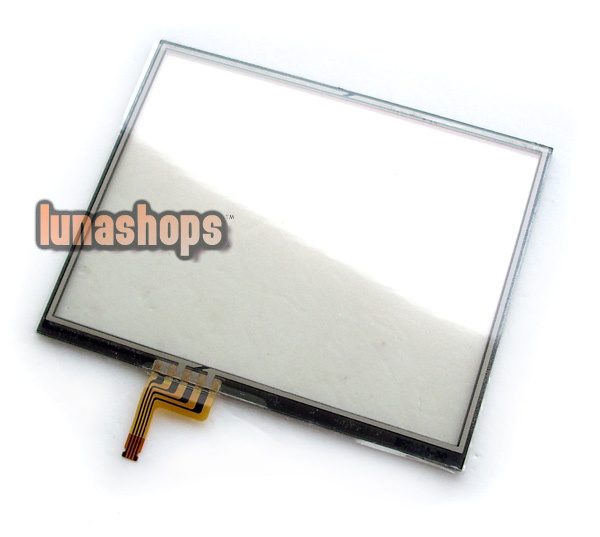 1 Generic LCD Touch Screen Display for Nintendo 3DS. 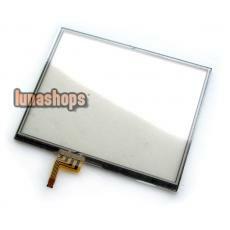 2 Scratch, break or have dead pixels on your LCD touch screen display? 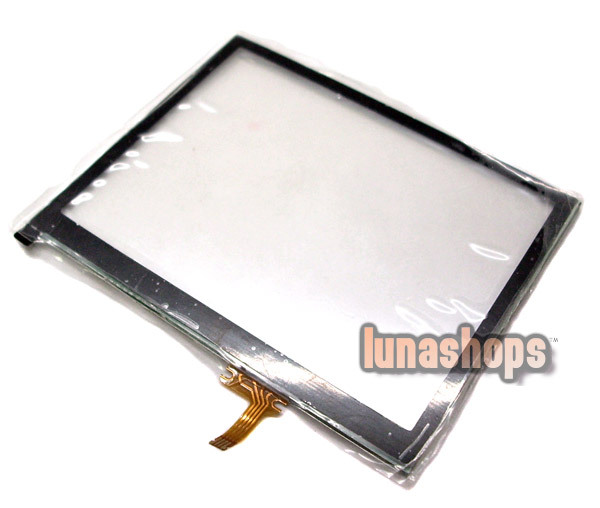 Get a replacement, or an extra for spare. 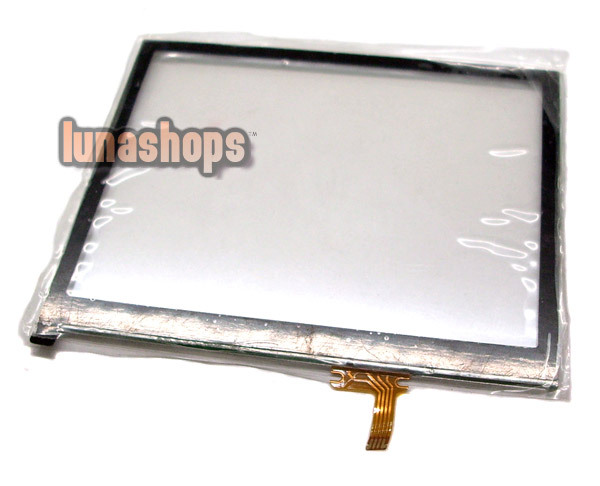 3 Repair your broken or unresponsive bottom LCD screen immediately.